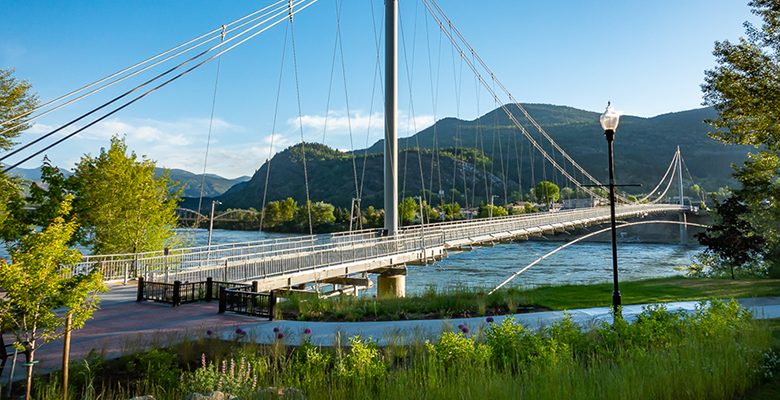 Trail, 9km from the Canada/US border, is in the West Kootenay region of BC and is situated on the Columbia River. Blessed with access to plenty of outdoor activities and scenic nature, it is also prides itself on being “Home of Champions”. Book your Flight to/from Trail Today!